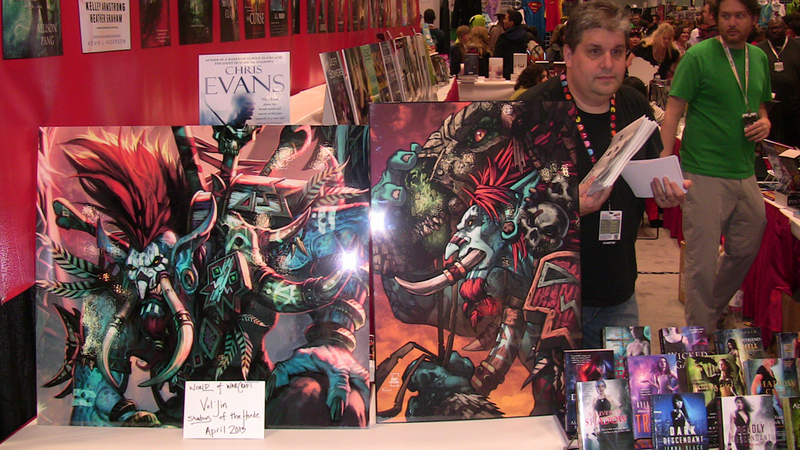 The Blizzard Entertainment Publishing Panel took place at the New York Comic Con (Jacob K. Javits Convention Center). 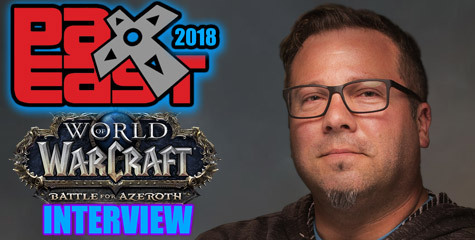 The event was led by New York Times Best Selling Author Micky Neilson (Blizzard Publishing Lead), Dave Kosak (World of Warcraft Lead Quest Designer) and Michael Stackpole (science fiction and fantasy author). World of Warcraft: Vol’jin: Shadows of the Horde by Michael Stackpole will be published on April 2013. Pre-order it here . The upcoming World of Warcraft patch 5.1 will focus a lot on the book’s plot. Players will meet Vol’jin throughout Pandaria in patch 5.1. He wants to dispense indiscriminate justice against Garrosh. He’ll make sure to be behind his downfall. In the novel, Vol’jin will have few contemplative moments at a Pandaria monastery, learning wisdom from the Pandaren. The novel’s main characters are Vol’jin and Chen Stormstout. We were told Vol’jin will be featured on patch 5.2 too. The developers are hard at work on a new Vol’jin NPC model and new Zandalari troll models in patch 5.1. This upcoming World of Warcraft novel focuses on Vol’jin, the courageous shadow hunter and leader of the Darkspear tribe whose guile and cunning have made him a staunch ally of the Warchief Thrall. Shadows of the Horde follows Vol’jin to the lost continent of Pandaria, where the troll chieftain’s loyalties are put to the ultimate test when a member of his own faction moves to assassinate him. . . .
Aided by the renowned brewmaster Chen Stormstout, Vol’jin takes refuge in a remote mountain monastery to recover from his wounds. His time there, however, is far from peaceful, as intense visions of the past assault the Darkspear chieftain, and the ancient Zandalari tribe mounts a series of attacks on Pandaria. In his struggle to make sense of what’s happening, Vol’jin must ultimately decide where his allegiances lay—a choice that could save or doom his people . . . and forever alter the fate of the Horde. 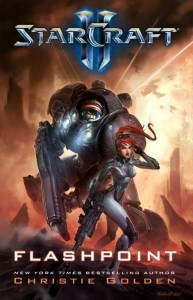 StarCraft II: Flashpoint by New York Times best selling author Christie Golden is coming out November 6th. 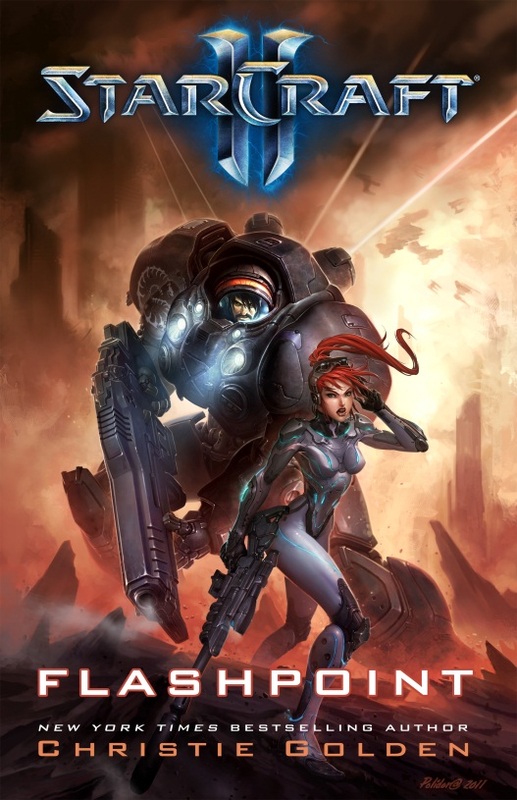 The novel gets into the relationship between Jim Raynor and Sarah Kerrigan through flashbacks, and the novel starts right away seconds after the cinematic ending of StarCraft II: Wings of Liberty when Raynor is carrying Sarah on his arms, and bridges out the gap between Wings of Liberty and Heart of the Swarm . We’ll find out what was Tychus’ outcome. Micky was very mysterious on when Heart of the Swarm is coming out, but his voice tone hinted it’s not too far away. Take in mind Activision Blizzard Third Quarter Financial Results Conference Call is taking place on November 7th. It’s possible the official announcement of Heart of the Swarm’s release date takes place prior to the conference call, or at the event itself. We will know sooner or later. Pre-order StarCraft II: Flashpoint (Nov 6). A new eBook by Richard A. Knaak titled World of Warcraft: Dawn of the Aspects. This eBook will be available in four parts. The first part will be available on January 15th, 2013. The Dragon Aspects are mortal now, and going through a lot of changes. We’ll see these characters before they became Aspects, we’ll see Galakron and the Proto drakes. Readers will explore a lot of past history with this four-part eBook. Dawn of the Aspects is a four-part serial novel that highlights a lesser-known period of the Dragon Aspects’ history. 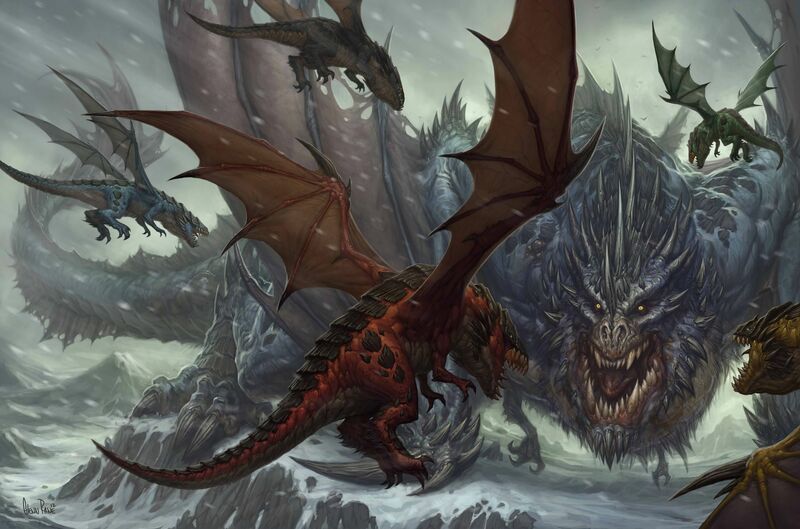 Written by Richard A. Knaak (World of Warcraft: Stormrage, Warcraft: War of the Ancients trilogy), the mini-series follows the Aspects at a moment in time before they’d been granted their powers, when they were called upon to band together against the proto-dragon Galakrond. Diablo III: Heroes Rise, Darkness Falls is an Anthology of five short stories from the Diablo III site, and two additional stories that aren’t focused on any specific class, aimed at expanding the Diablo III universe. This is a digital eBook to be available in Kindle. This eBook anthology collects five dark tales based on Diablo III’s character classes—the barbarian, demon hunter, monk, witch doctor, and wizard — which were originally published on the Diablo III website prior to the game’s release. This collection also includes two never-before-available short stories set in the Diablo universe that shed more light on the shadow-shrouded world of Sanctuary. 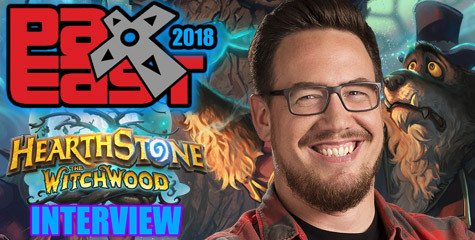 For more details about the panel and for details about other booths providing sneak peeks of upcoming Blizard licensed products go here for the schedules. 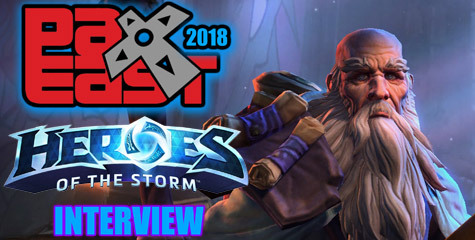 Blizzplanet’s New York Comic Con 2012 coverage section. Many thanks to Blizzard Entertainment: Lyndsi Achucarro, Kat Hunter, Micky Neilson, Dave Kosak, Zarhym, Crithto, and Bashiok. Special thanks to Roger Bilheimer (New York Comic Con panel organizer) for the press badge and support.